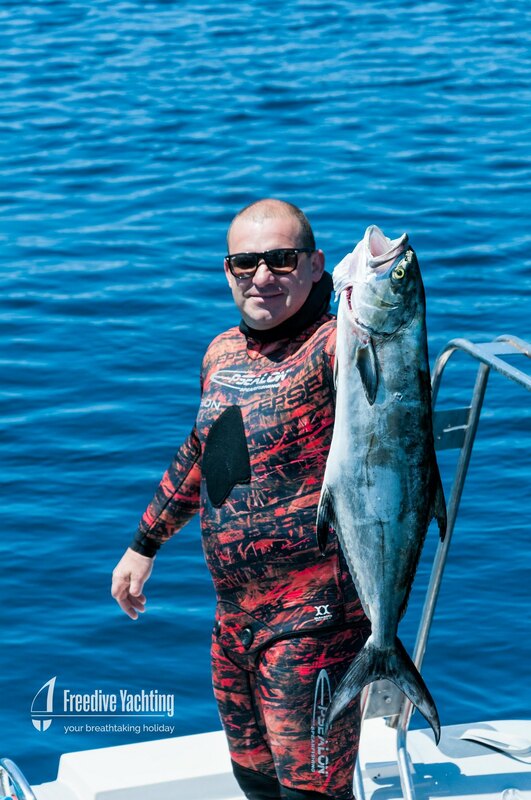 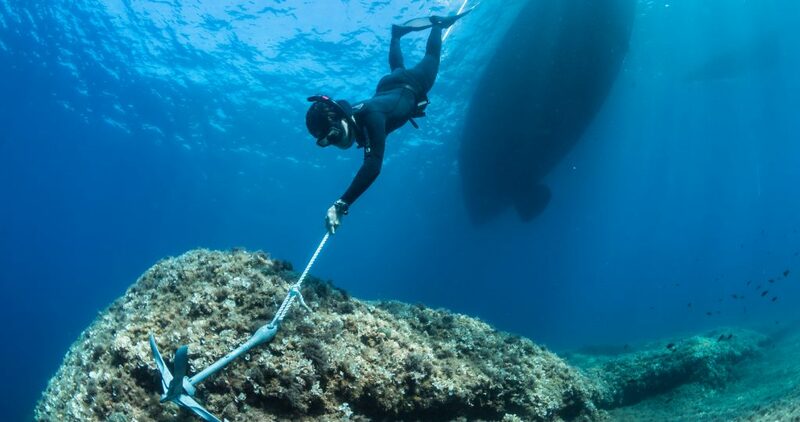 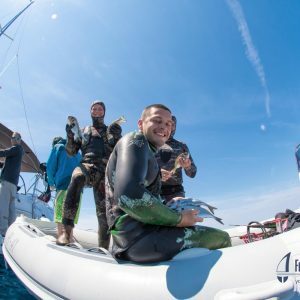 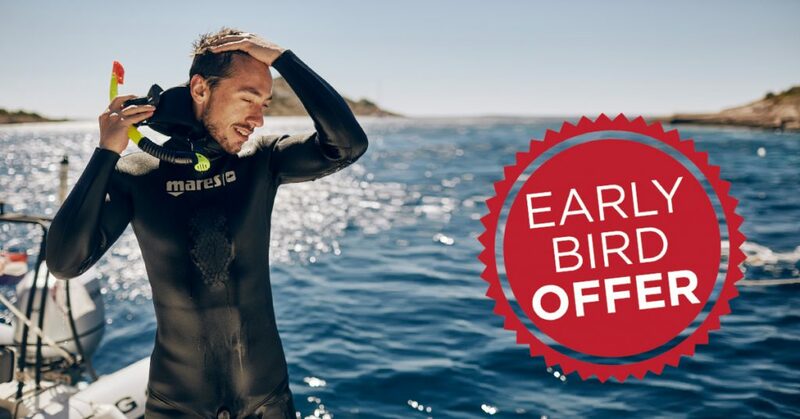 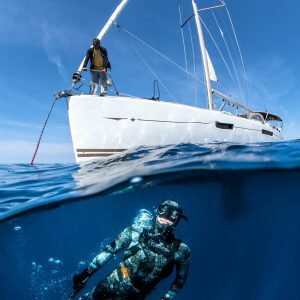 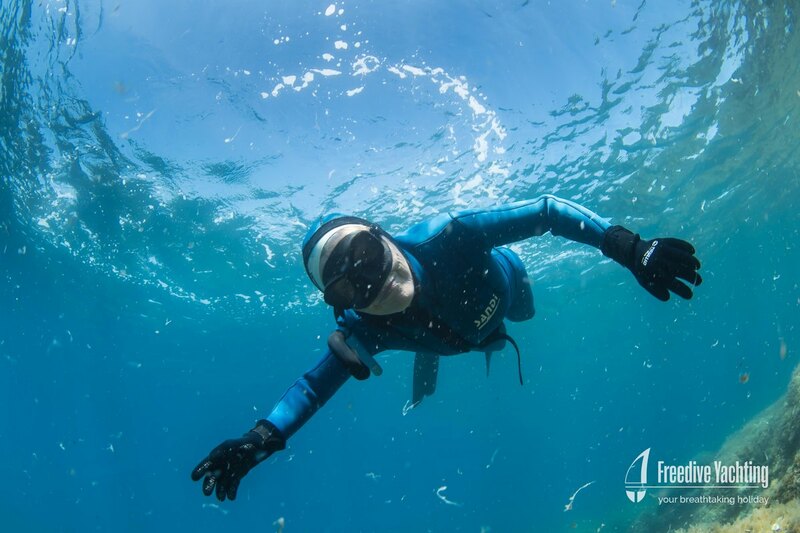 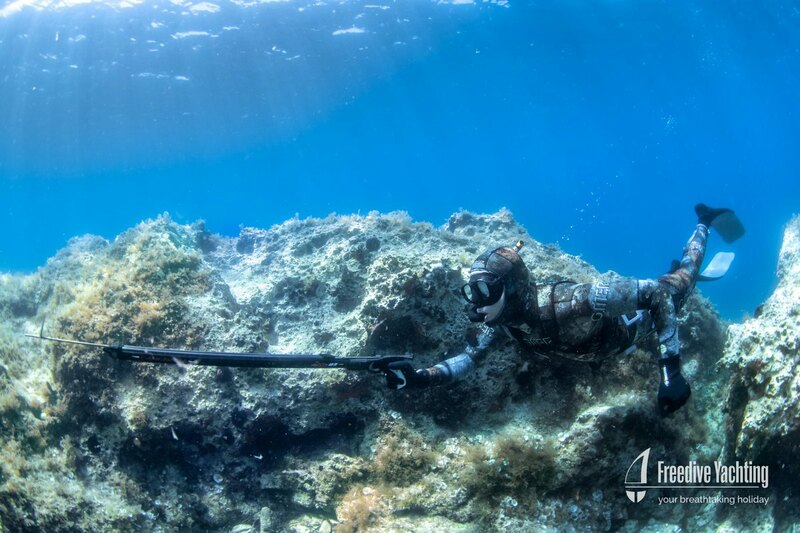 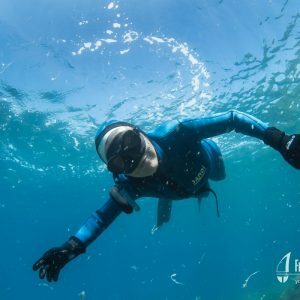 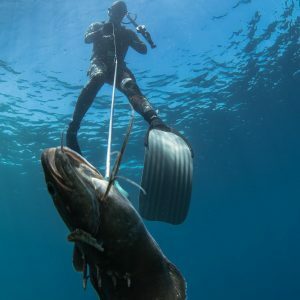 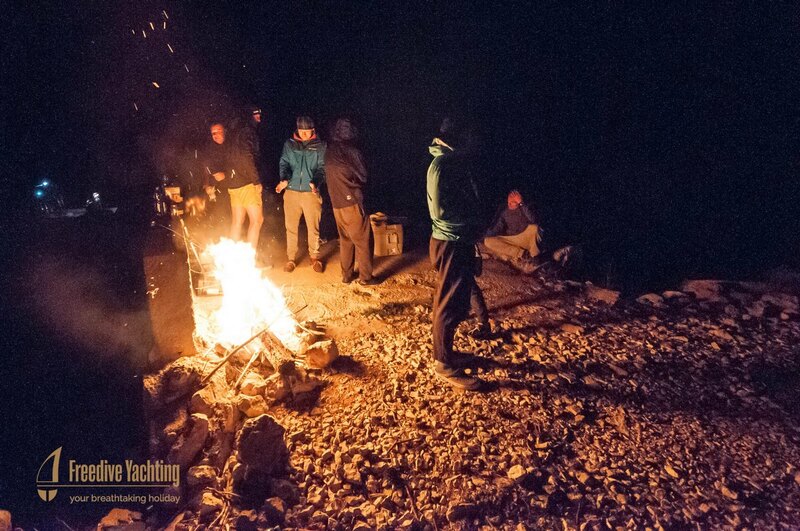 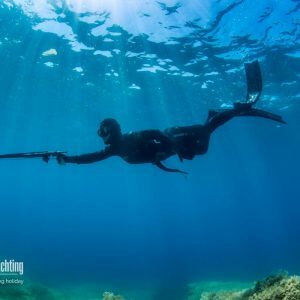 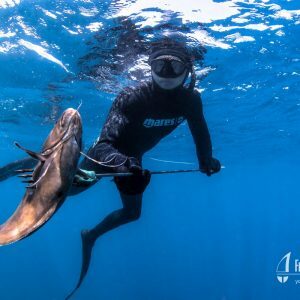 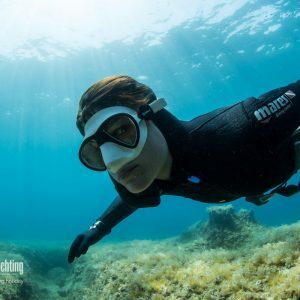 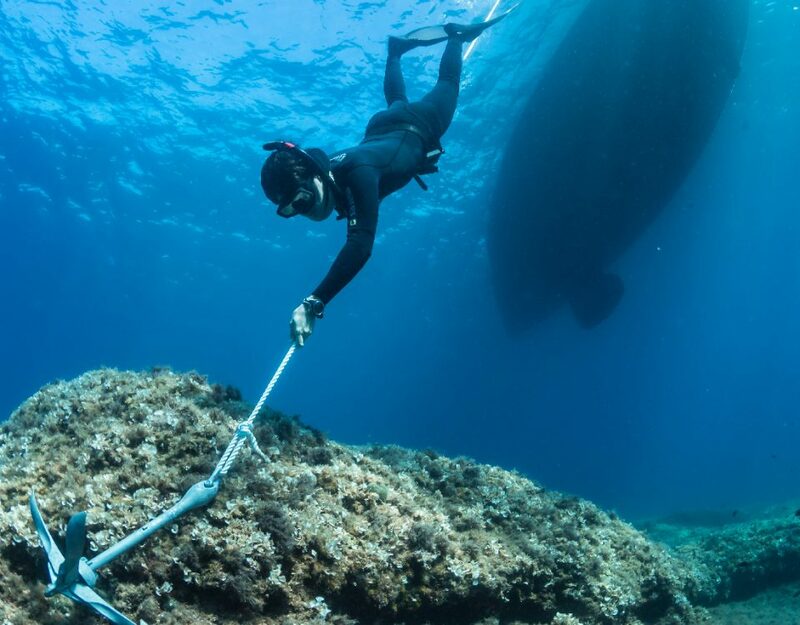 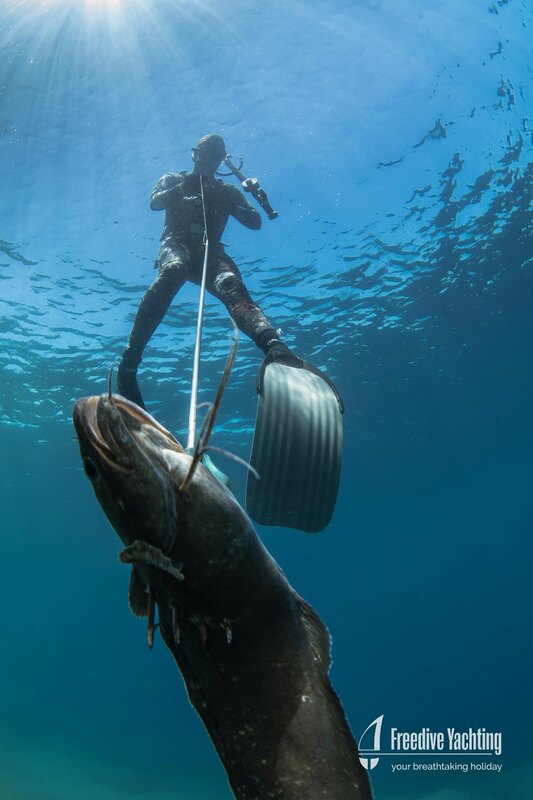 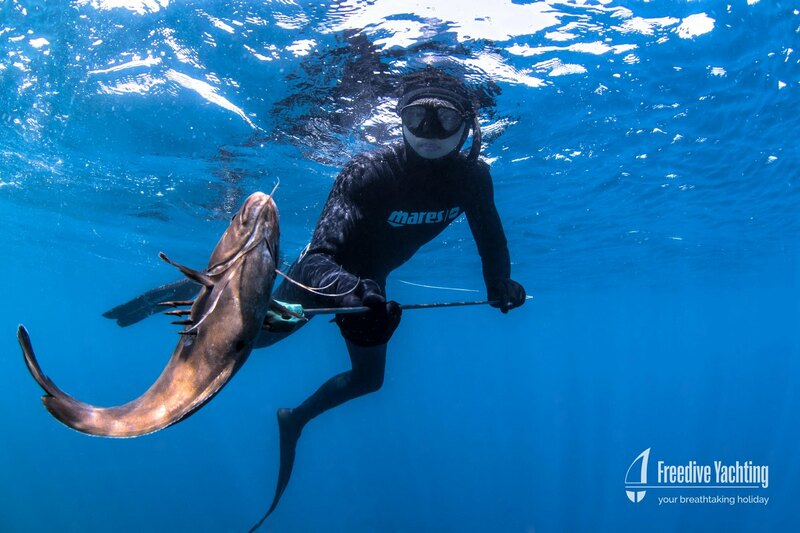 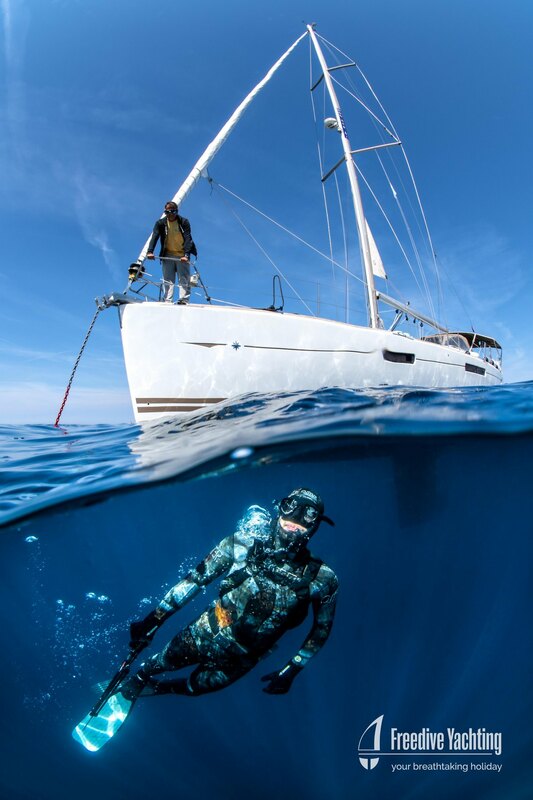 This Freedive Yachting trip was all about spearfishing. 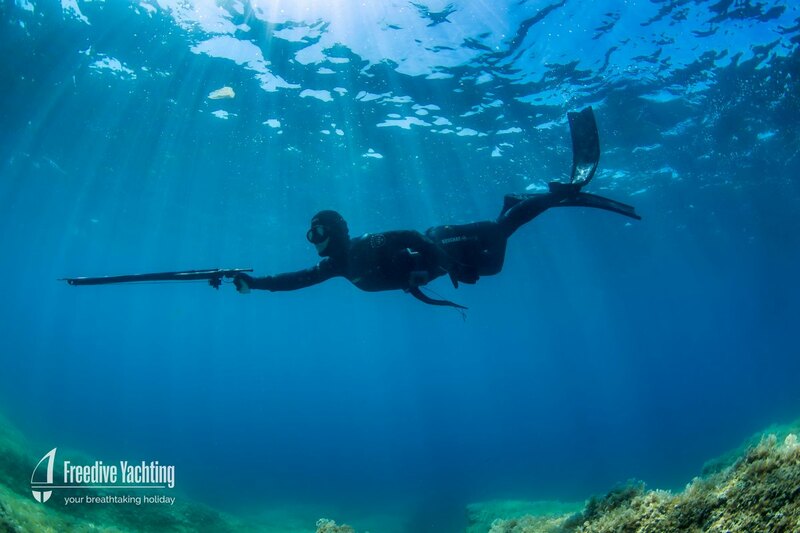 The temperatures got a little warmer and this group of freedivers enjoyed the whole week of spearfishing action. 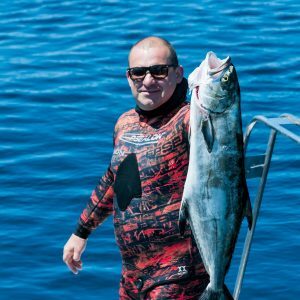 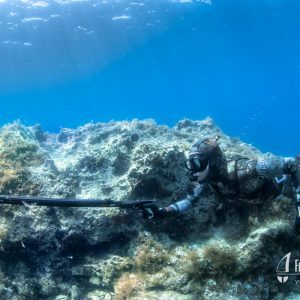 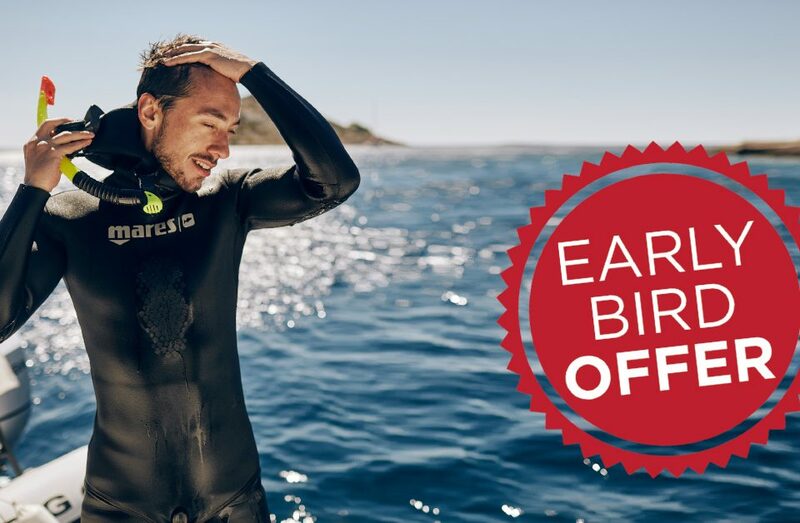 Getting up early and finding the best spots is very important for spearfishing, but with Samo Jeranko as a guide this wasn’t an issue. 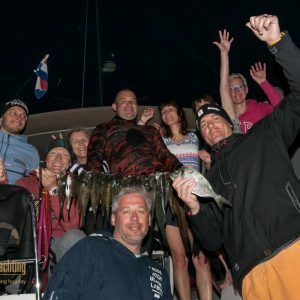 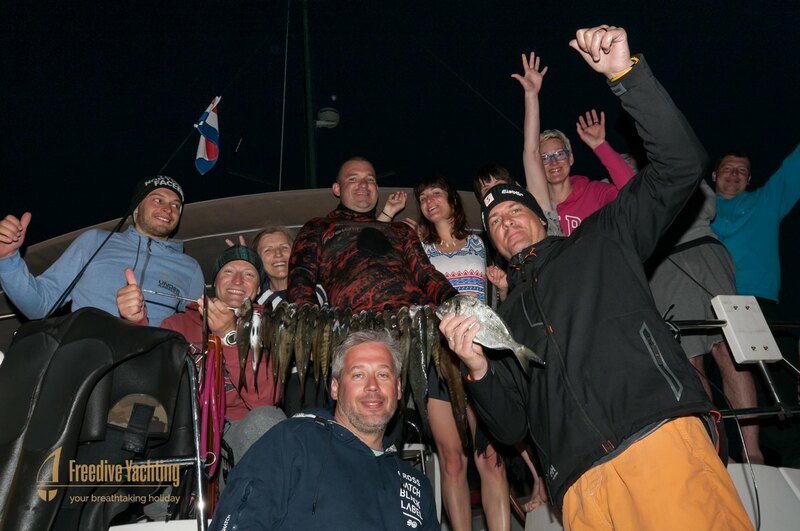 A few hours later the spearfishermen came back to the boat loaded with fish. 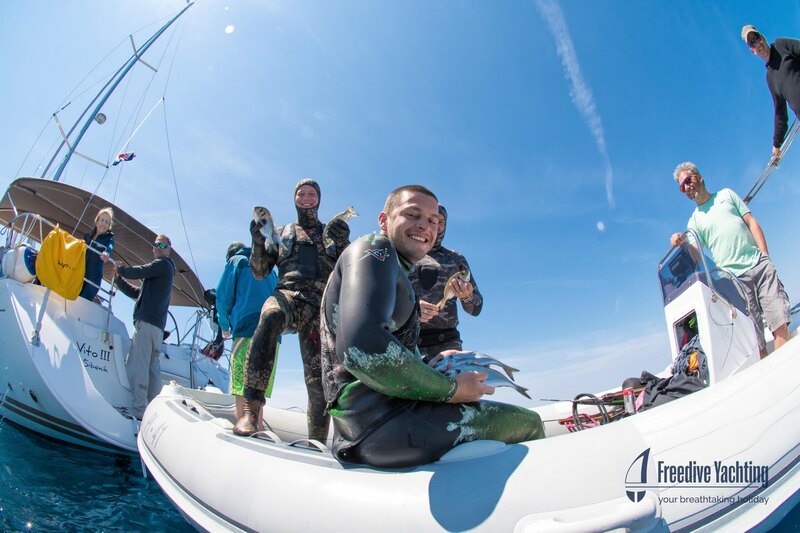 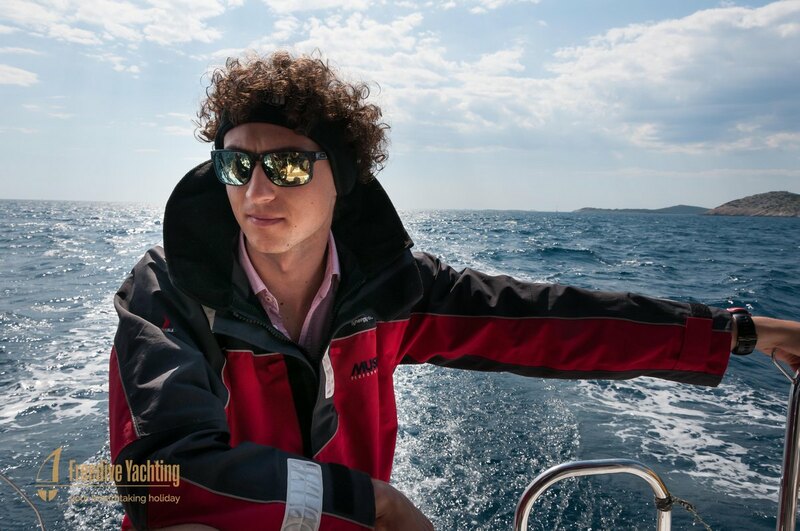 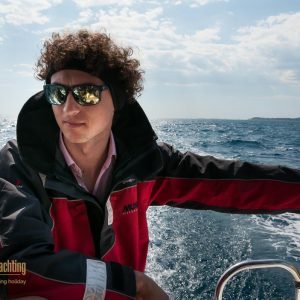 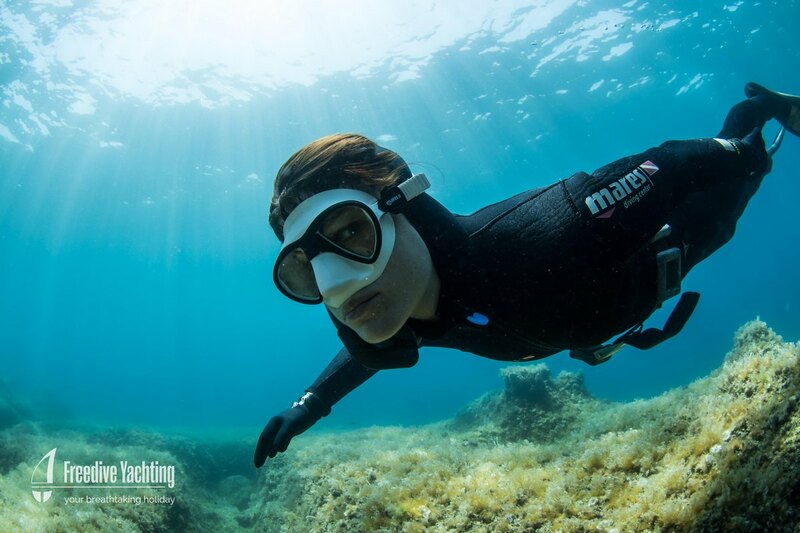 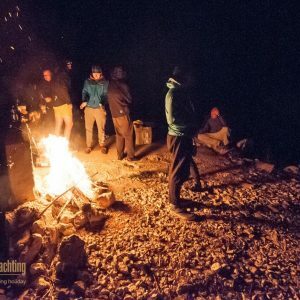 During the day we spent some time relaxing in the sun and preparing for a second round of freediving in the evening. 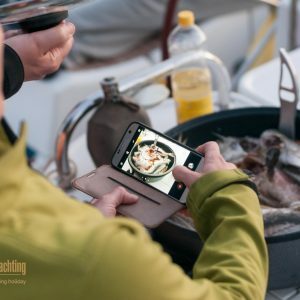 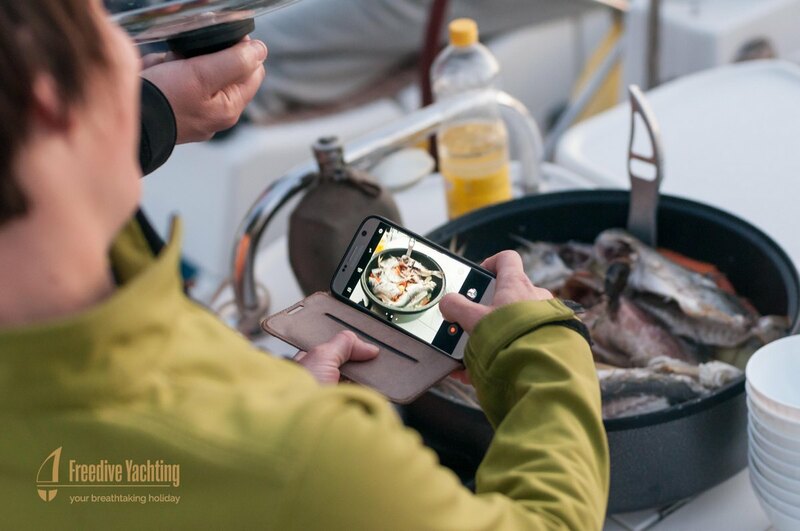 The dinner was prepared in local restaurants, where they happily prepared that day’s catch and served us with local wines. 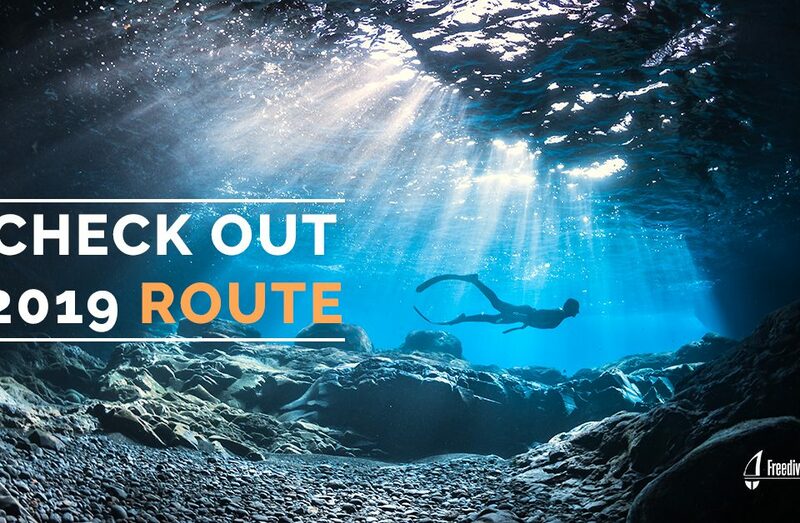 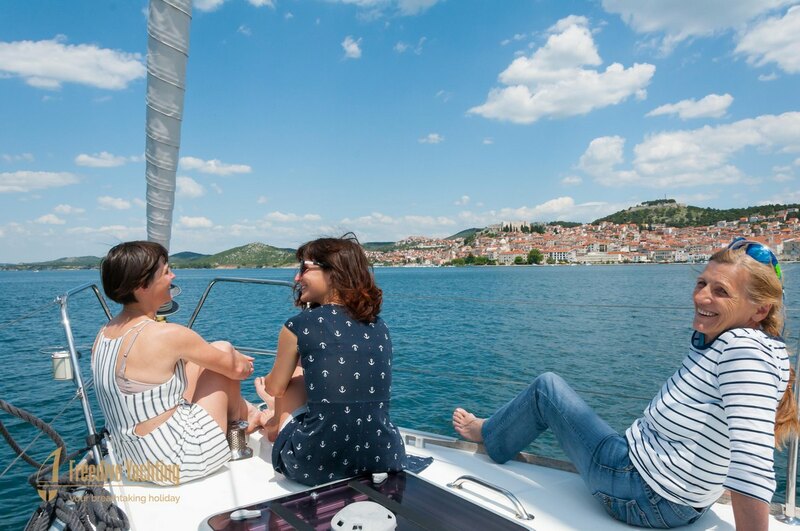 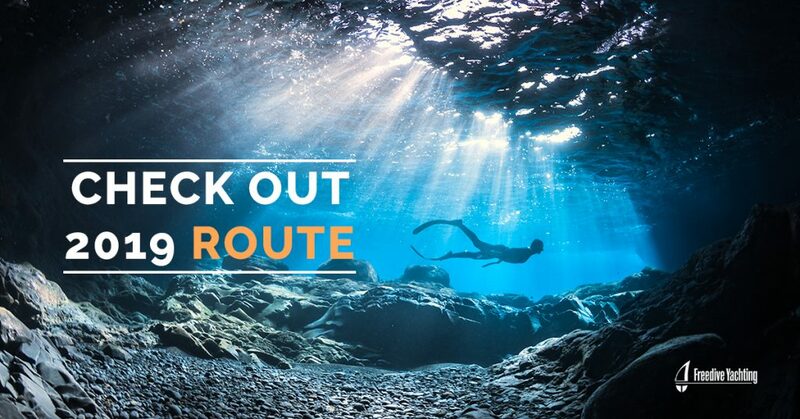 See photos below and get inspired for Your Breathtaking Holiday!